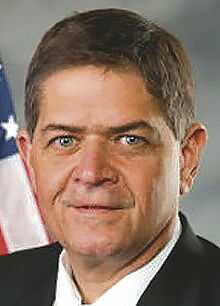 At a congressional field hearing held in San Antonio last month to study NAFTA, the cross-border traffic of the Pharr-Reynosa International Bridge was evaluated. We congratulate Sen. John Cornyn, R-Texas, chairman of the Senate Finance Subcommittee on International Trade, Customs, and Global Competitiveness, who chaired the rare Senate field hearing, which got lawmakers out of Washington, D.C., to experience for themselves how important NAFTA is to Texas. Getting a cadre of senators away from Capitol Hill and bringing top trade specialists from across the country to another locale is no easy feat. The issues they discussed were enlightening and brought to life how the economic vitality of NAFTA affects us in South Texas. 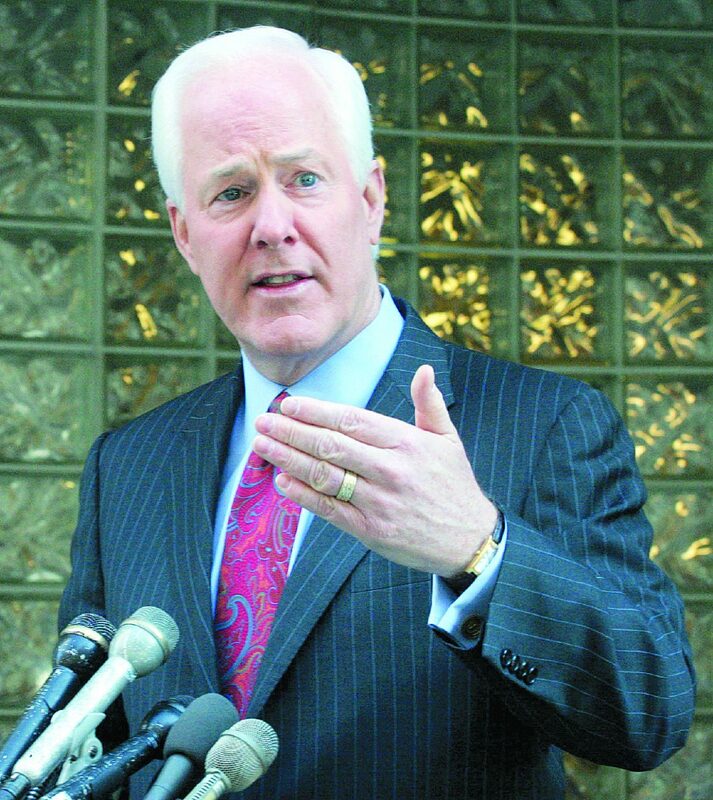 We commend Cornyn for hosting the rare field hearing. We hope he will continue to put pressure on his colleagues so a successful deal can at last be brokered with the other two nations. May we suggest, however, that our state’s senior senator also hold a field hearing(s) here in the Rio Grande Valley where many of these international bridges are located? We invite Cornyn to invite his colleagues here to hear from local leaders who also are stakeholders in these international trade talks. Just as the committee on Nov. 28 heard from Richard Perez, CEO and president of the San Antonio Chamber of Commerce, we believe they could hear from our chamber leaders from RGV communities, also. 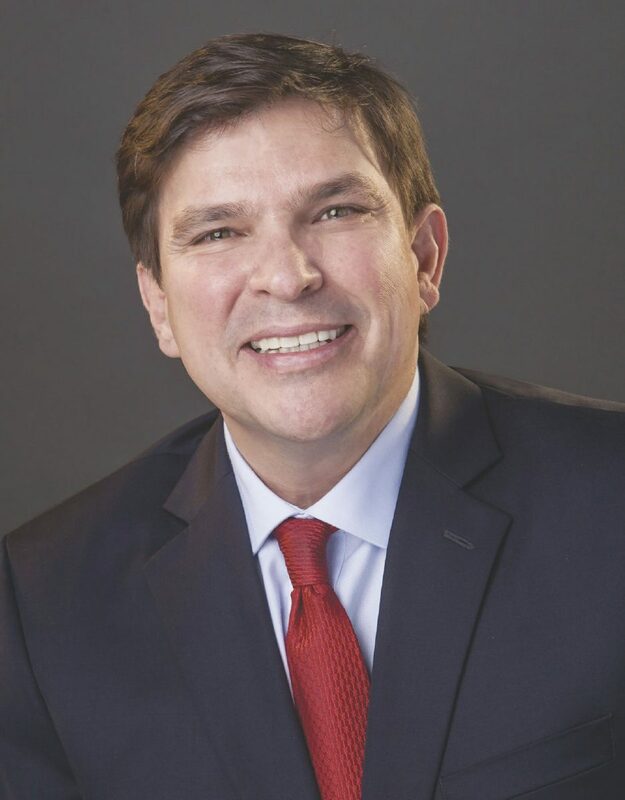 We believe other Texas lawmakers, such as U.S. Reps. Filemon Vela, D-Brownsville, Vicente Gonzalez, D-McAllen, and Henry Cuellar, D-Mission, would help push for hearings here. Last January, Vela hosted a bipartisan “Border Business is America’s Business” hearing in Washington in anticipation of NAFTA talks. Cuellar and Gonzalez joined the hearing, which focused on the importance of commerce along the border. 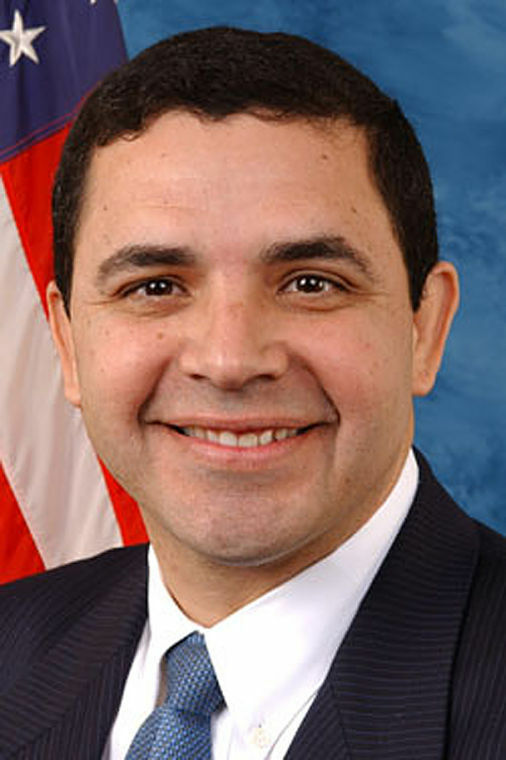 Since talks began, Cuellar — a former Texas secretary of state — has traveled to Mexico and met numerous times with officials over NAFTA. Last week, Cuellar even met with members of the Canadian Parliament who represent border districts. NAFTA talks are now in their fifth round and are expected to go well into the New Year. It’s time to put even more pressure on lawmakers by having them visit these international bridges and see for themselves the direct U.S. benefits of NAFTA.